As I’ve mentioned before I never was much of a bronzer girl really. I just wasn’t feeling that it’s necessary to use bronzer on a regular basis and contouring wasn’t my strongest beauty ability. Recently though I decided to give bronzing another shot and I discovered its beauty and now I never leave the house without it haha! 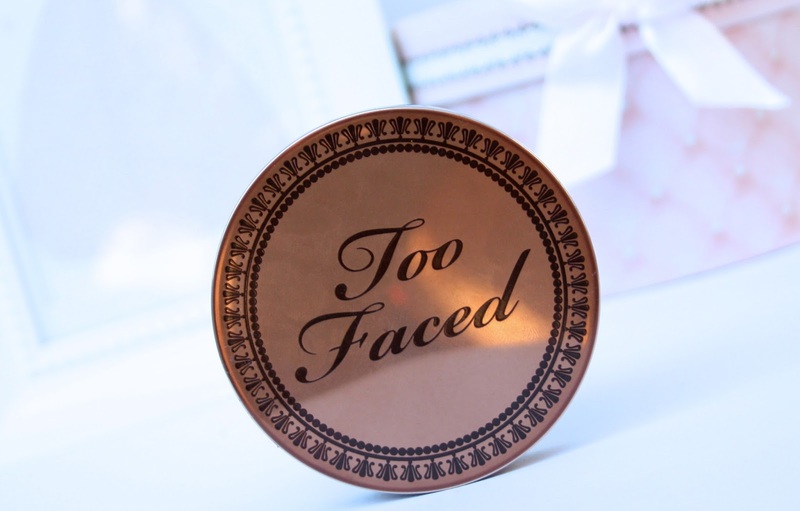 The one that I am absolutely loving at the moment is Too Faced Chocolate Soleil Bronzer in Milk Chocolate. Let’s first talk packaging! I am in love with all of Too Faced packagings and this one is no exception. They’ve actually redesigned it multiple times but the one I have is just a beautiful sleek brownish bronze-y color, which actually looks to me like Olympic gold medal, which might be weird but I love it haha! The Too Faced logo is beautifully embedded on the lid and around the rim there is this pretty ornament detailing, which reminds me of a Greek Goddess’ dress! <3 The packaging is quite sturdy and I LOVE it that there is a big mirror at the back of the lid. It makes the application so much easier and it’s great for when we’re on the go. One thing I am not too fond about the packaging is that it’s a bit bulky and it’s not so easy to carry around in my purse. Have you tried this bronzer before? What do you think of it? 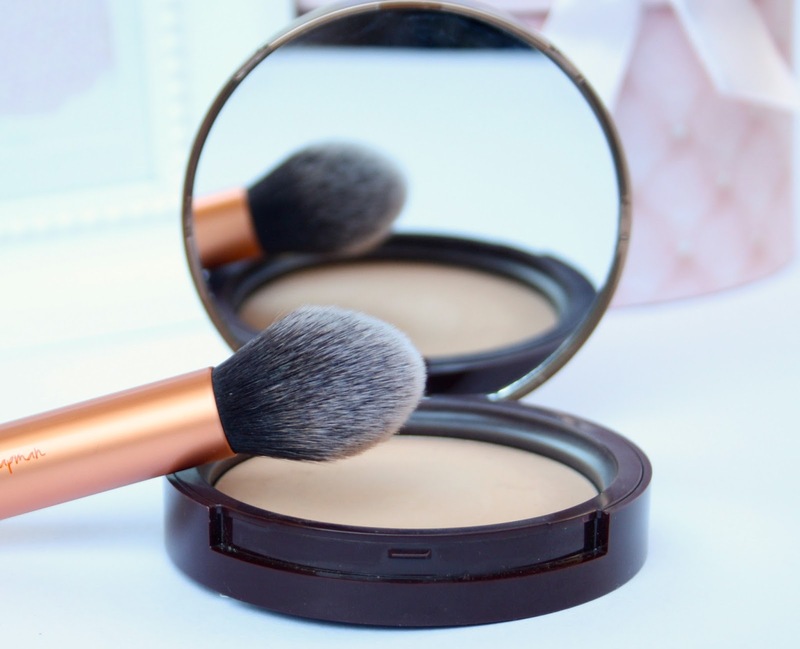 Which is your go-to bronzing powder? I want to try this bronzer, but i'm a bit scared of bronzer! I love Too Faced packaging too, it's too cute! Ohh I will need to check this out! 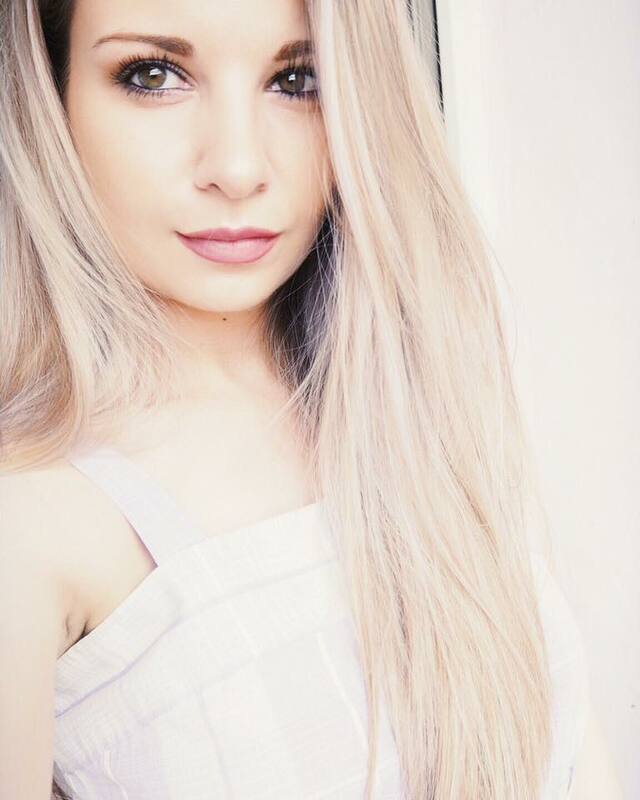 I have hoola at the moment which is great for contouring as it is also matte! I'm on the look out for a good bronzes as I always seem to find ones that are too orangey or shimmery. May well give this one a try! It sounds pretty awesome! I like the packaging too. 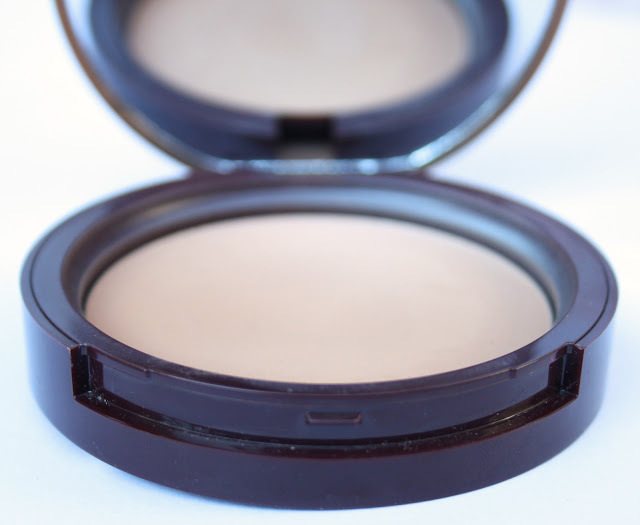 I love this bronzer! I have the Chocolate Soleil one, and it's such a pleasure to use! I haven't tried applying with the RT contour brush though. So pretty I saw this in one of your other posts and was hoping you would review it! it looks so pretty! This is a beautiful color! I can't wait to try this one out soon! This looks like a beautiful natural bronzer that's not orange! I've never tried any Too Faced products! This bronzer looks lovely, I only started using bronzers again too so it's definitely one that I want to get hold of. This is my favorite bronzer!! And it's so good for pale girls. The colour looks really pretty! Looks good! I loved reading your review, too bad too faced is not really easy to buy in Holland haha. What do you say about following eachother? Let me know!! im looking for a new bronzer for this summer. this one is one of my choice! Im not much of a bronzer girl, but this one sounds amazing. this sounds like a great product, nice review! 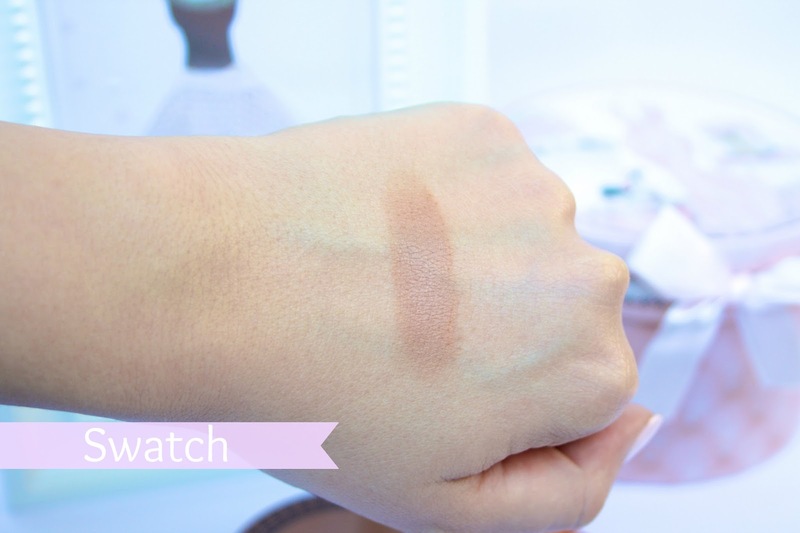 Sounds and looks like a beautiful bronzer! I prefer my bronzer to be fine and matte too. Plus the color looks like a winner, I'm pretty pale all the time, so it seems like a great color! I just don't know how I'd like chocolate smell on my face all day... Haha! Ill have to smell it next time I'm in Sephora. Oh love this, looks like a good shade for contouring. Thanks for sending over your blog in the #bbloggers chat on Sunday. Never heard of this brand before. But it sure looks promising! It really does look like an amazing bronzer , the biggest issue is finding one that doesn't make you look like you dirty haha sounds like you found the perfect one. My absolute favorite bronzer! 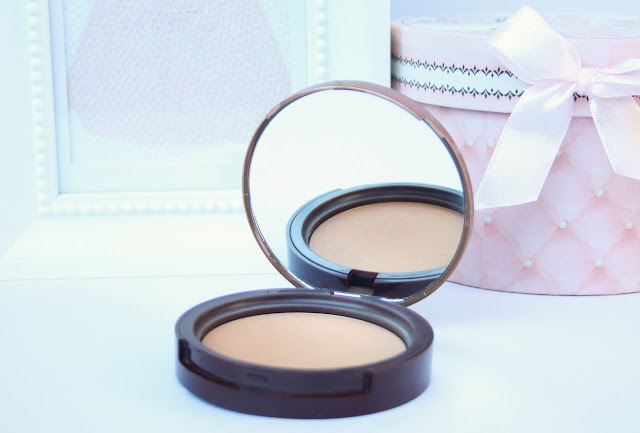 It is so great for contouring :-) I use it everyday. Great post! I have the leopard print bronzer from Too Faced and I don't love it, this one looks like it has great pigmentation though!! My favorite makeup product! I am truly in love with Chocolate Soleil, the smell, the formula, the package (I have the version which has written on the mirror "Why be pretty when you can be gorgeous?"). Just lovely! Great review! I love your blog! I really want this bronzer!! !